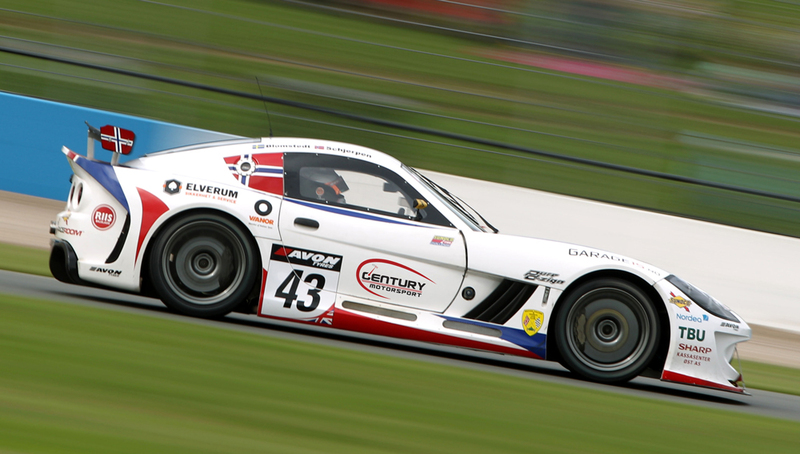 Century Motorsport and the Centre for Advanced Performance Engineering at the University of Bolton are delighted to announce an exciting collaboration for 2016. The partnership will see the Championship winning outfit form a new and innovative alliance with the country’s leading motorsport centre of educational excellence, providing unrivalled opportunities for students studying Motorsport Technology and Automotive Performance Engineering. The University of Bolton are no strangers to using some of the UK and Europe’s leading championships as a means of educating their students, having been involved in British GT and the European Le Mans Series this year. 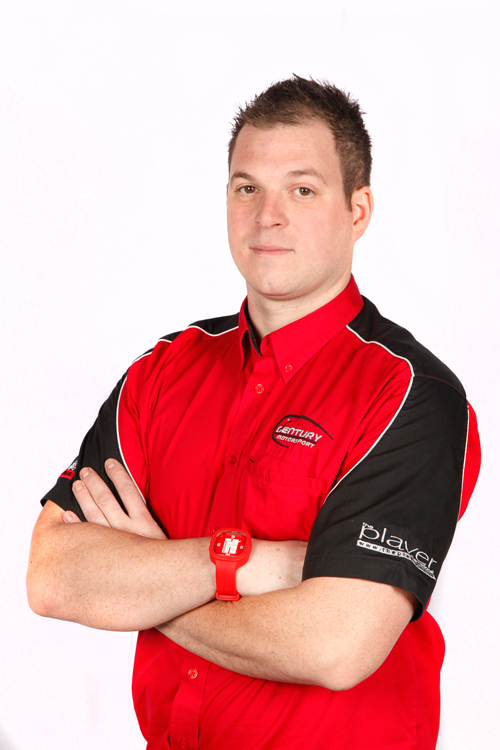 Together with RLR Msport, who are currently based on campus and have worked with the University for several years, students will have a unique experience in the classroom, in the workshop and on the race track. Looking to further their horizons and achieve a much more hands on approach for their education programmes, the University’s new partnership with Century Motorsport will see the team integrate themselves into the University’s facilities. Going much further than the conventional approach of work placement programmes, students will benefit from hands-on experience at the University’s facilities, combined with working at the Team’s base in Fenny Compton. The programme will also be adapted in a manner that allows students to see what it takes to run a race and championship winning team on each and every level. From engineering the cars to dealing with the challenges of a race meeting as a team manager, this new programme will allow students to get first-hand experience from pre-event preparation right through to post-event scrutineering and everything in between. A fundamental part of this new alliance between the two parties is the announcement of the team’s first confirmed entry into British GT4 for 2016. 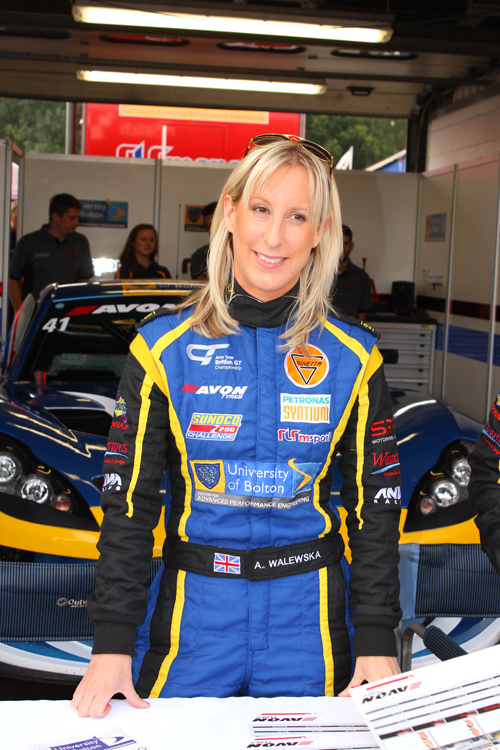 Having made her British GT4 debut in 2015 in the University Ginetta G55, Anna Walewska will make her return to the series. The winner of the Elite Group BWRDC Gold Star Award 2014 will be keen to build on a season best result of sixth in GT4 at Brands Hatch and Snetterton. 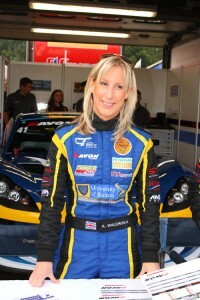 Supporting Anna’s return to British GT will be her long-term partners Westons Removals and Storage. The Petworth based firm have been a major part of Anna’s racing activities over the last number of years and are equally excited about this new venture for 2016. Anna will also welcome a new co-driver next season, in the form of former McLaren Autosport BRDC Award Nominee Nathan Freke. The Ginetta G50 Cup champion showed that he has lost none of his ability despite a lengthy spell away from full time competition, when he made a popular British GT4 return at the season finale in Donington. Robbed of an almost certain class victory in the two hour race following a pitlane infringement, Freke fought back to finish second in GT4 and will be able to share his vast experience with Walewska to mount a serious challenge for British GT4 honours. “I’m delighted about the deal to race alongside Anna, and flying the flag for the University of Bolton. It’s been a long time since I’ve competed in a full championship so I’m really relishing the opportunity.